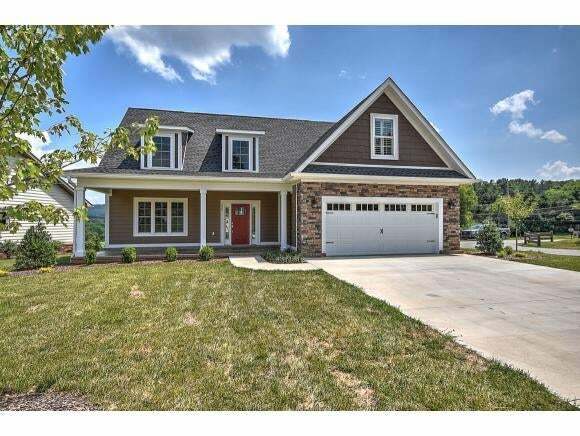 Gorgeous home in Riverwatch! 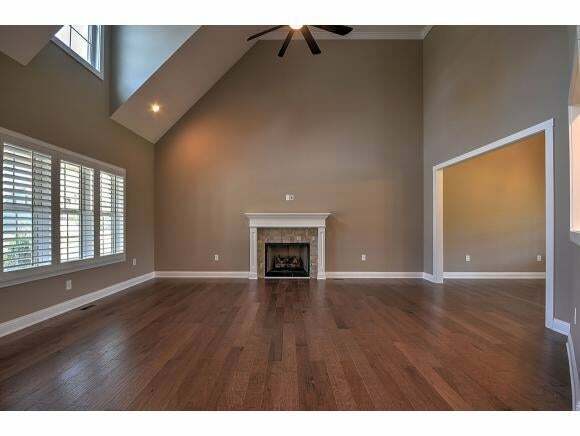 3Bed/2.5 baths and bonus room full of upgrades. Open floor plan with hardwood and tile throughout the main level, plantation shutters already installed, vaulted ceilings, kitchen with granite counters and stainless appliances. 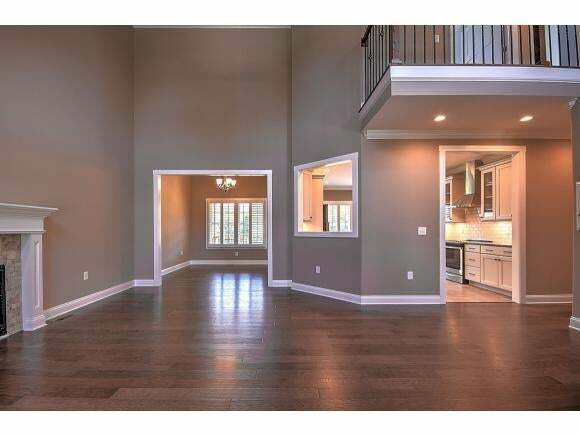 Tons of natural light throughout. Master on the main-level with an amazing master bathroom and walk in closet.